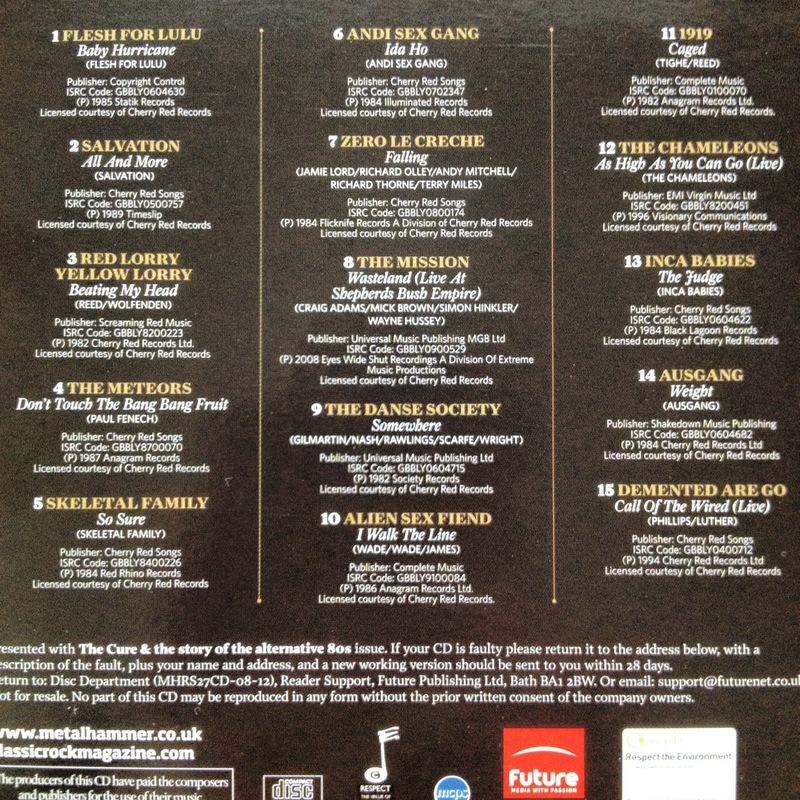 In the image gallery below there are the content pagesand the cover of the free 15 track CD and you can preview 10 pages of it online here. 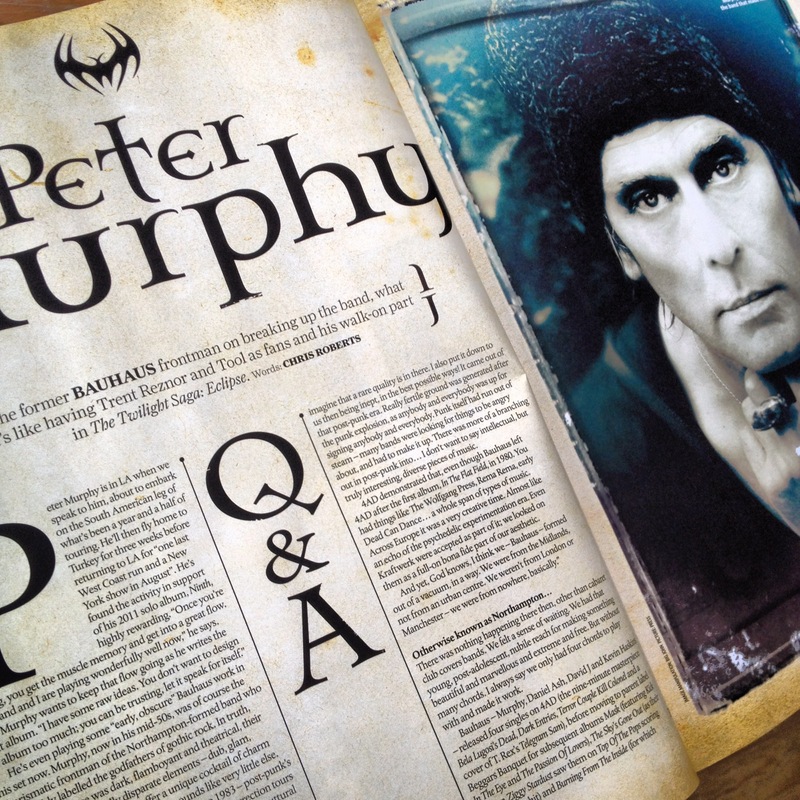 This brand new one-off magazine includes exclusive new interviews with: Sisters Of Mercy, Peter Murphy of Bauhaus, The Mission, Love and Rockets, Killing Joke and Fields Of The Nephilim. 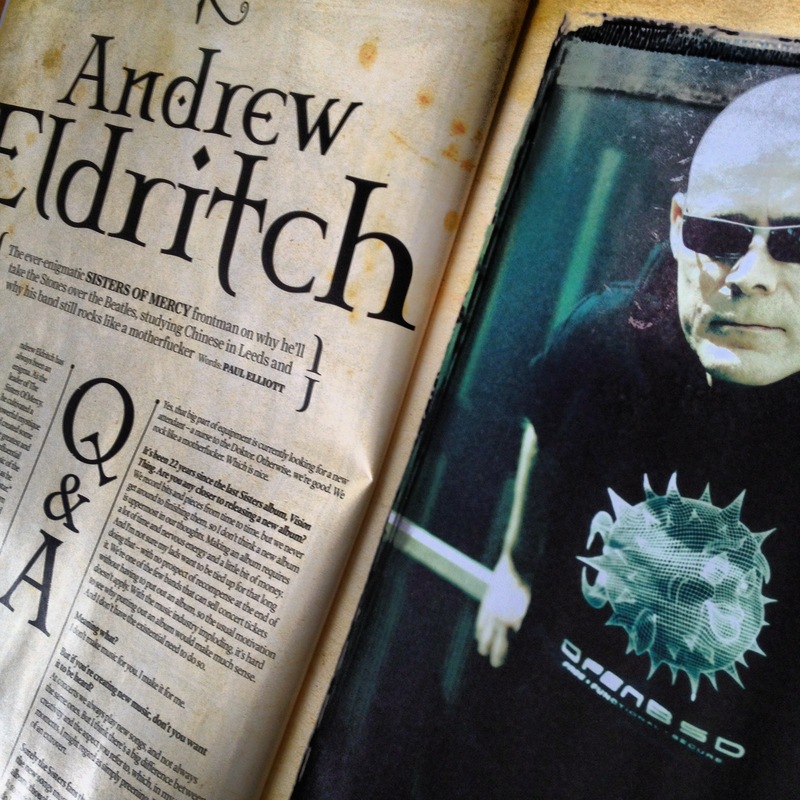 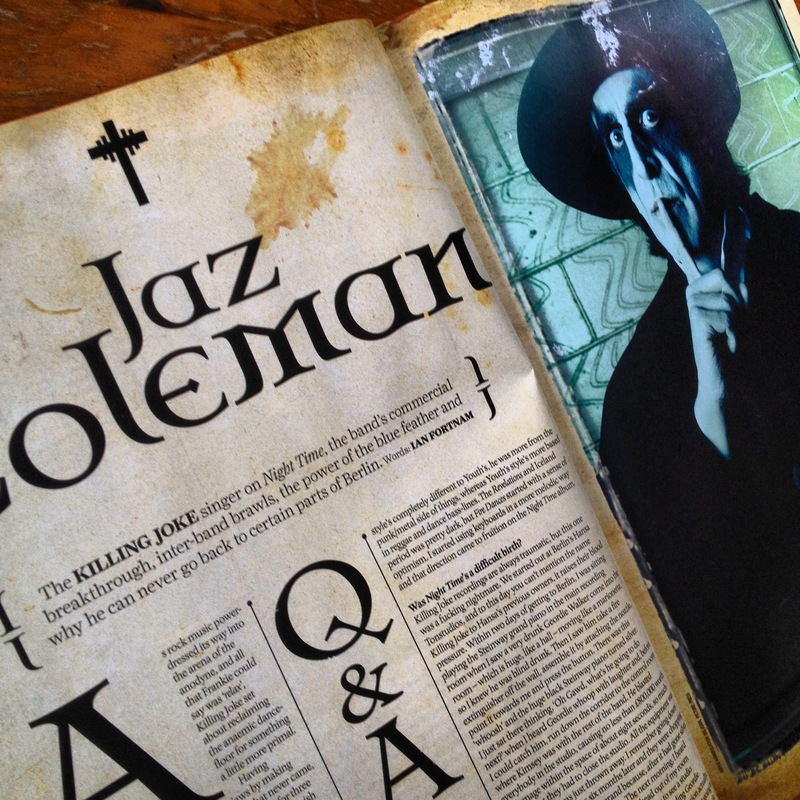 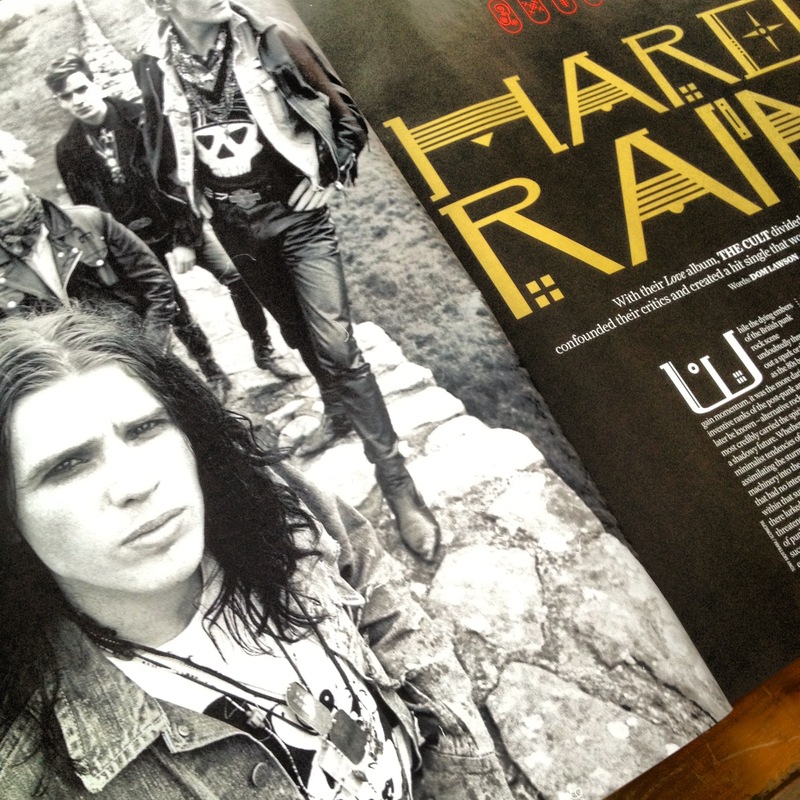 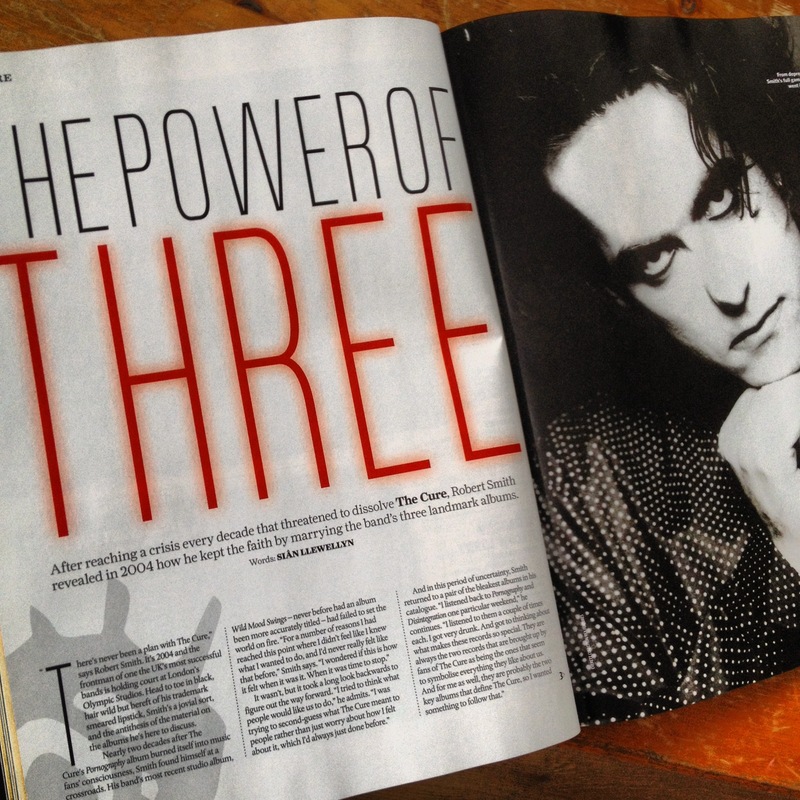 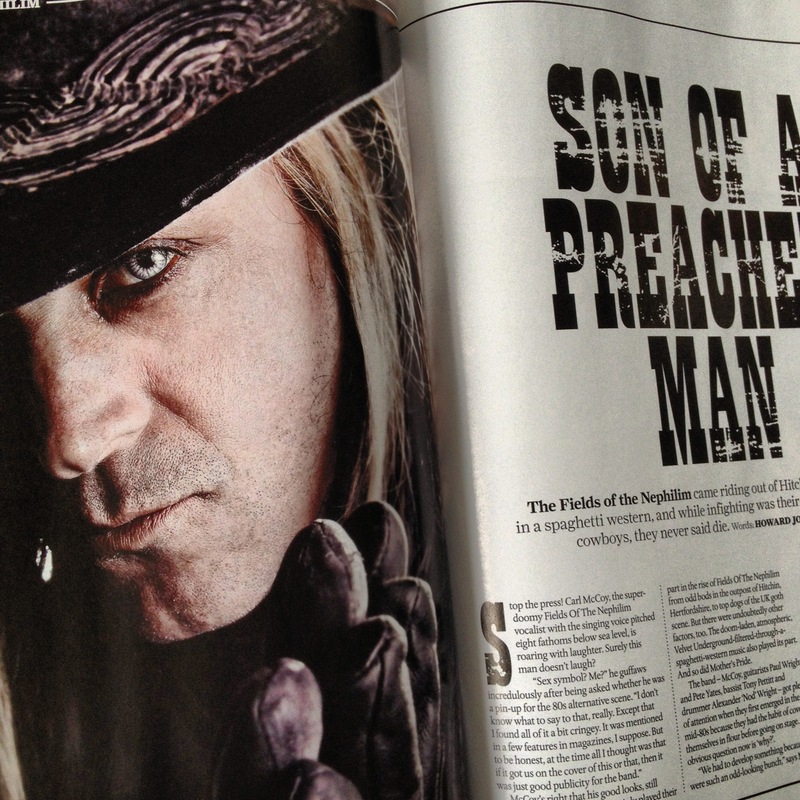 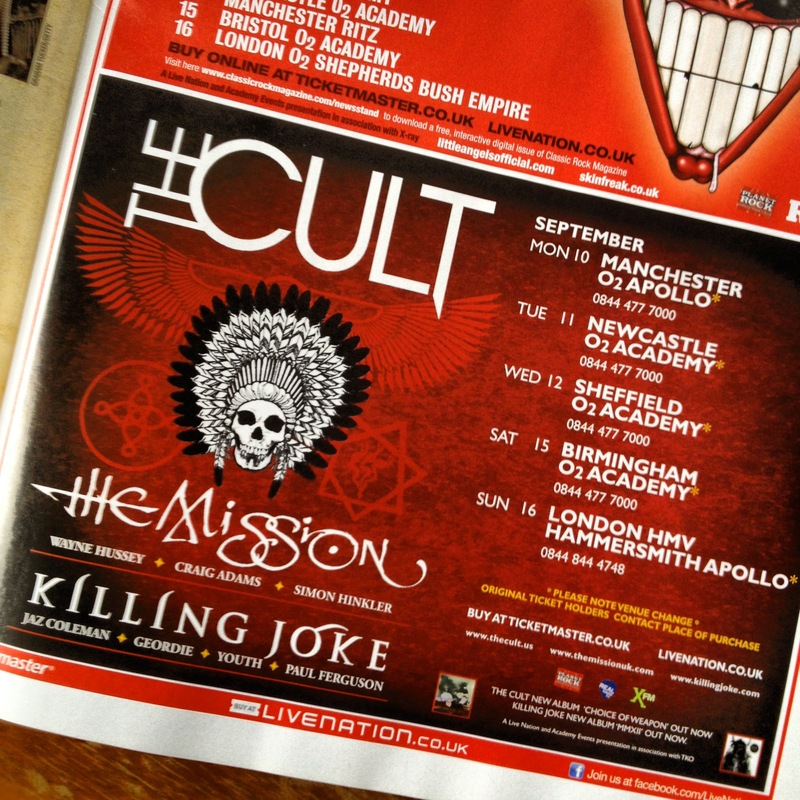 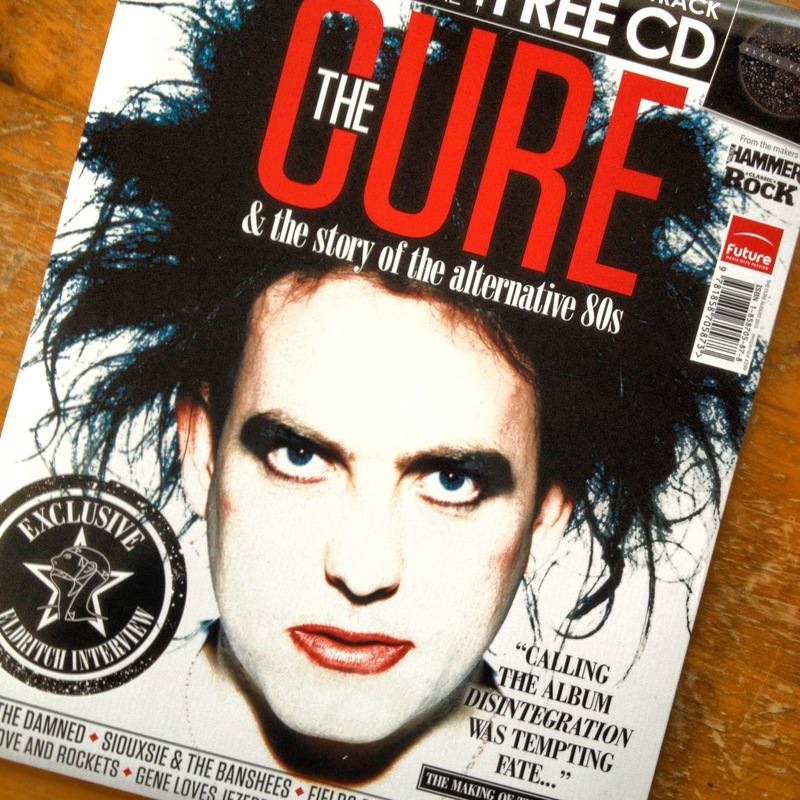 Features on The Cure, The Cult, Siouxsie and the Banshees and the Damned and an article on the The new/metal Goth – including Manson, Him, Cradle Of Filth, Nightwish, Wednesday 13, White Zombie, Tiamat, Type O Negative. 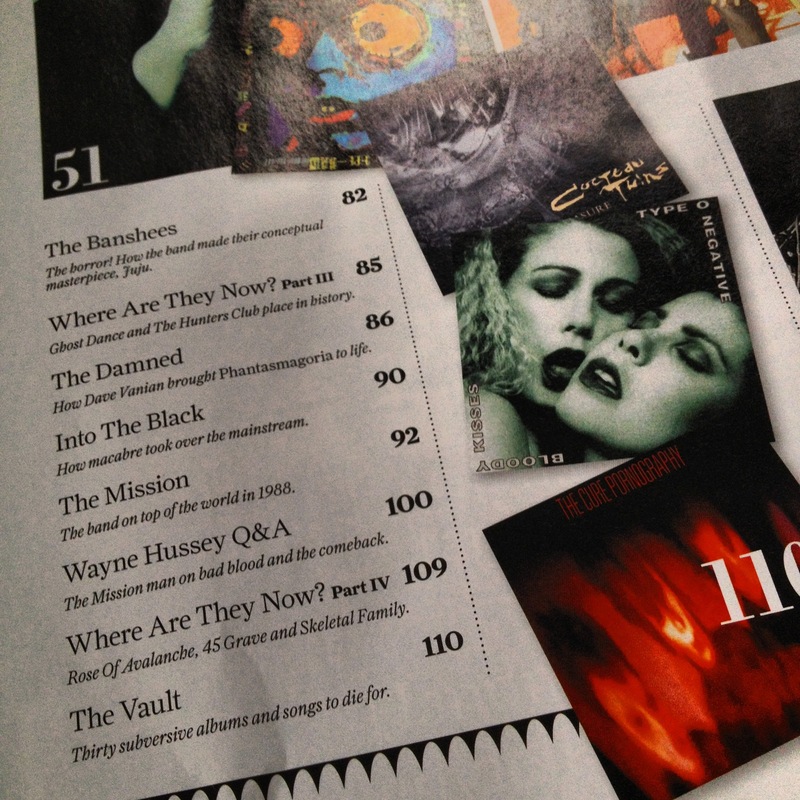 PLUS reviews on the songs and albums that defined the era and the sound. 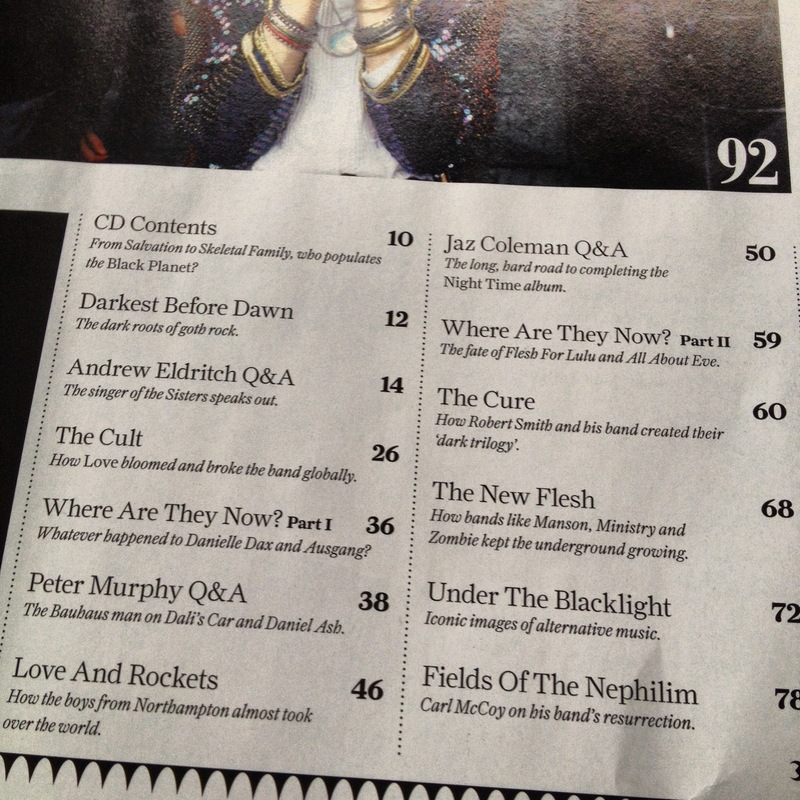 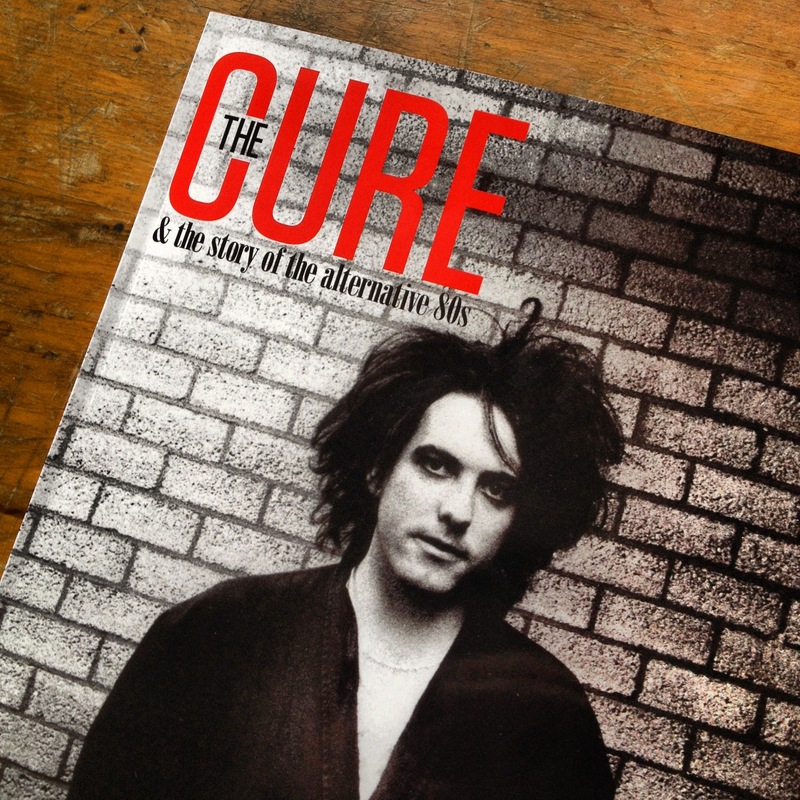 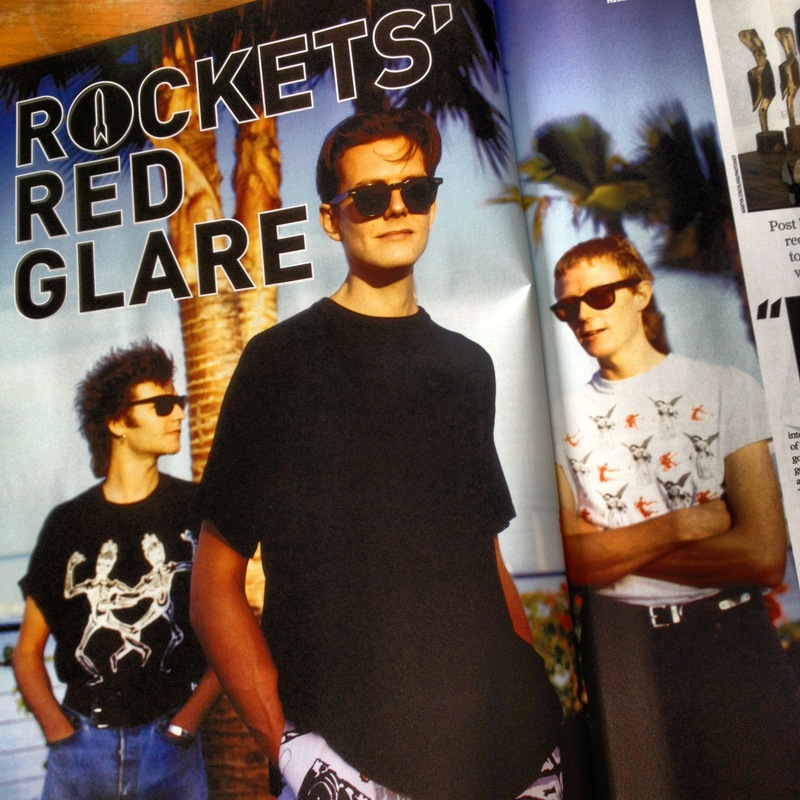 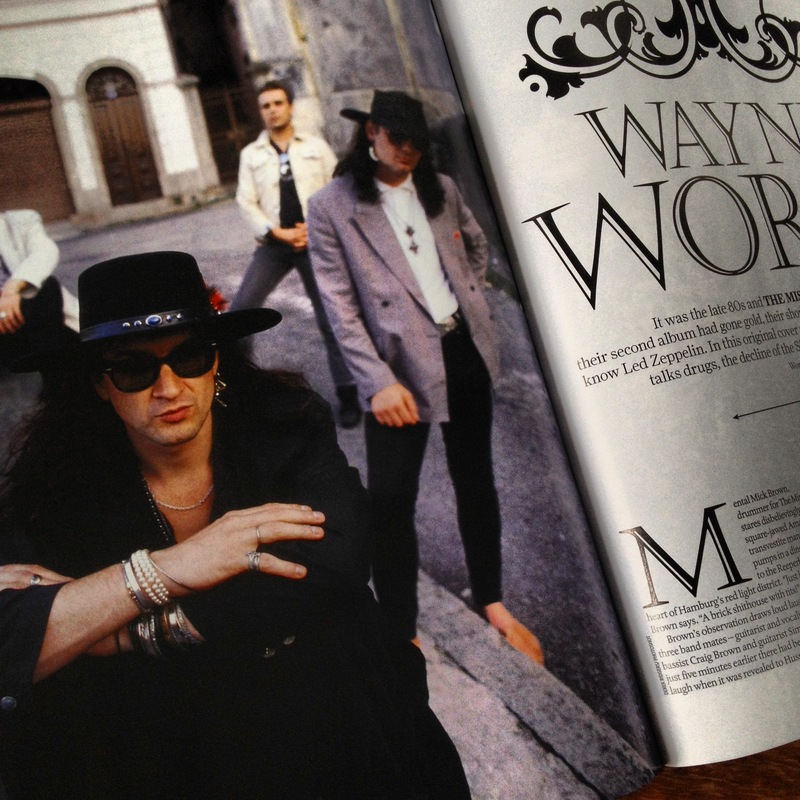 via The Cure & the Story of the Alternative 80s | My Favourite Magazines.